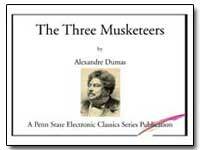 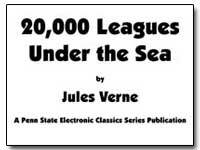 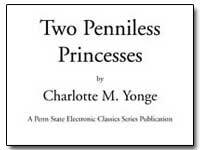 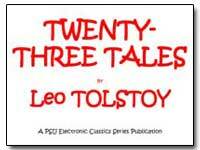 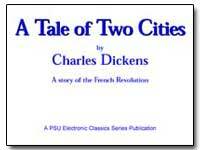 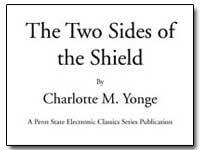 PSU's Electronic Classics Series, Great Literary Works in PDF Penn State's Electronic Classics: The PSU's Electronic Classics Series Site was created and is maintained by Jim Manis. 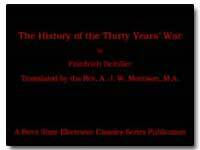 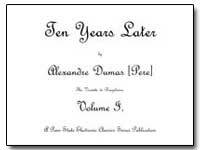 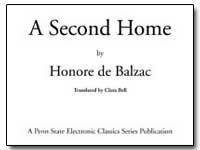 These files include original work published in hard copy by the Pennsylvania State University and classical works of literature in English. 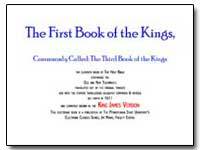 Excerpt: The First Book of the Kings, Commonly Called: The Third Book of the Kings, the Eleventh Book of the King James Version of the Bible. 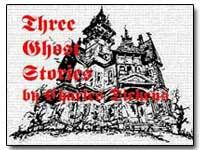 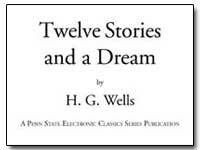 Excerpt: Twelve Stories and a Dream by H. G. Wells. 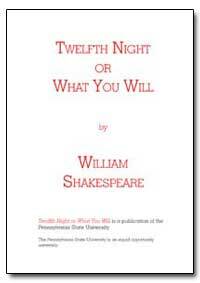 Excerpt: Twelfth Night or What You Will. 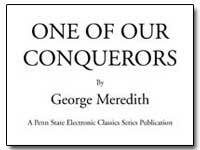 Excerpt: One of Our Conquerors by George Meredith. 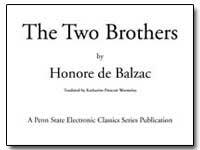 Excerpt: The Two Brothers by Honore de Balzac, translated by Katharine Prescott Wormeley. 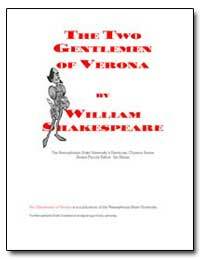 Excerpt: Two Gentlemen of Verona. 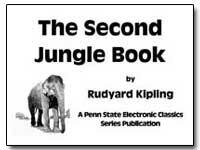 Excerpt: The Second Jungle Book by Rudyard Kipling. 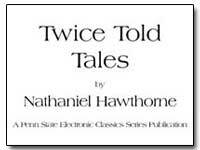 Preface: It is sometimes treated as an impertinence to revive the personages of one story in another, even though it is after the example of Shakespeare, who revived Falstaff, after his death, at the behest of Queen Elizabeth. 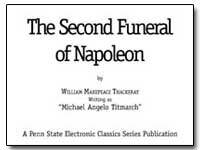 This precedent is, however, a true impertinence in calling on the very great to justify the very small!